Businesses of every kind are heading towards the rich Gulf state of UAE for their promotion as the event season is in full flow there. It is the season when millions of tourists from all around the world arrive here to take advantage of the attractions available in the country. This provides an exclusive opportunity for businesses from around the world to present their skills, products and services in front of these visitors by using events designed especially for businesses. As we know that different exhibitions are held for various types of businesses and they are organized continuously from October to April. Therefore, entrepreneurs and companies that want to make full use of this opportunity should always keep themselves aware about the event related to their type of business. So, if you are attached to a business related to interiors and design trends and want to explore the best market of the MENA region, then the time has come for you to show your excellence in the field. It is because INDEX(International Design Exhibition) is going to start soon. 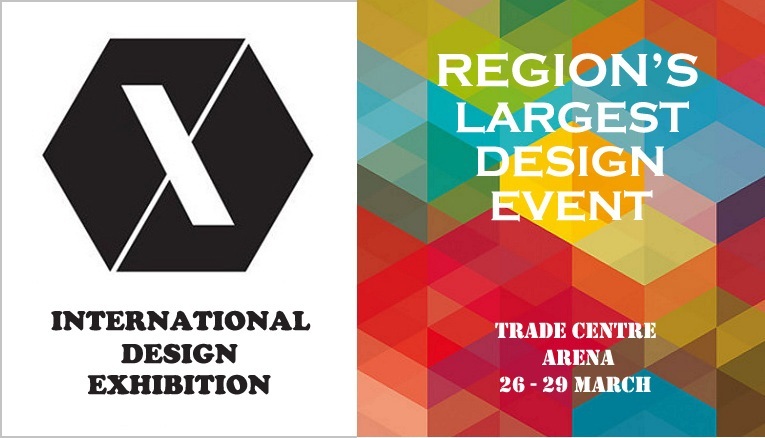 INDEX is the largest event of interior design trend in the whole MENA region. It is accompanied by two other events with the same purpose including Workspace at Index and Surface Design Middle East. INDEX is serving the entrepreneurs and people, fascinated to interior designing, since 1990. In this long timespan, the said exhibition has managed to become the largest gathering for design community in the whole region. The event is attended by architects, developers, interior designers and professionals of related fields. The success of the INDEX is evident form the fact that most of the exhibitors that attend the event don’t consider it necessary to take part in any other event in the region. It is because they know they have got maximum possible exposure in the whole MENA region by attending this event solely. In 2017, around 850 exhibitors from 54 countries presented their stalls to showcase them to more than 25,000 attendants of more than 100 countries. Since its beginning, these numbers are on the rise almost every year. Therefore, it is expected that the numbers of both exhibitors and visitors will increase in 2018 as compared to last year. The four day event will be held from 26th to 29th of March 2018 in Trade Centre Arena. The registration for this exhibition is completely free. The best and simplest way to get your registration done in this upcoming event for maximum exposure is to contact Riz & Mona Consultancy. We are available via our WhatsApp # 971-56-9971225. We will provide you detailed information and complete assistance to fully avail the opportunities available in INDEX. Fantastic info about Index event. Thanks :D.